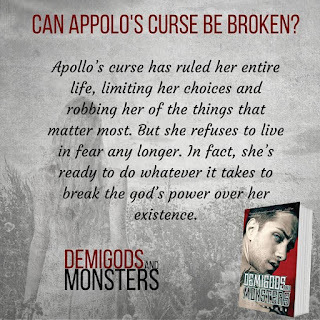 Blurb: Can Apollo’s curse be broken? This is book 2 in the Sphinx series and I definitely recommend that you start with Curse of the Sphinx, book 1. We have now lived through the heartache of Hope’s mothers death. She’s just left Goldendale because of the conversation between Athan and his father, Hermes. She’s the target of their hunt and needs to get away and fast. At least, that’s what she thinks. Athan has no intention of hunting her, he has fallen in love with her. Hope has now entered a conservatory, the place demigods go to learn. No one there knows who she really is. Since her mother’s name was Leto, everyone has assumed that she is the demigod child of the Titan Leto. 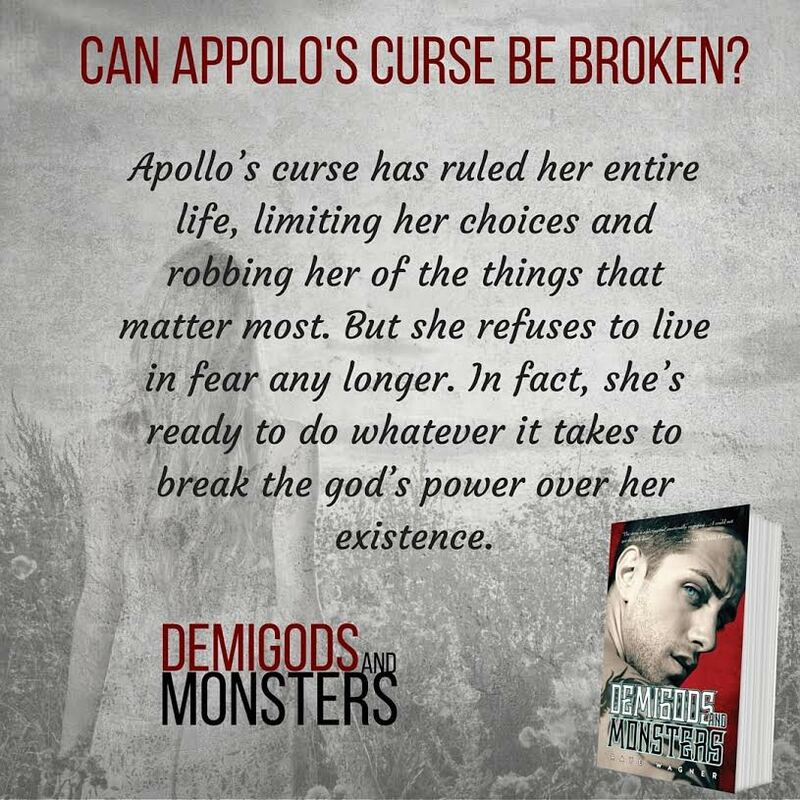 She’s trying to find a way to break the curse that Apollo cast on her grandmother, the curse that follows every generation and the reason her mother was killed. Poseidon has aided in her ruse, calling her the daughter of Leto, and not giving away who she really is. Once at the conservatory, she sharpens her fighting skills and still uses the library to research curses and how to break them. 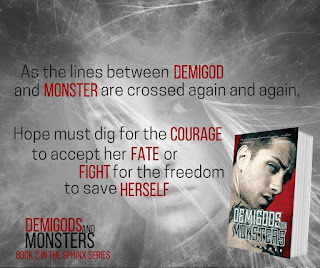 With her life in constant danger, both from Skia and demigods, Hope attempts the impossible. She is determined to free herself from the curse. The writing is so good. 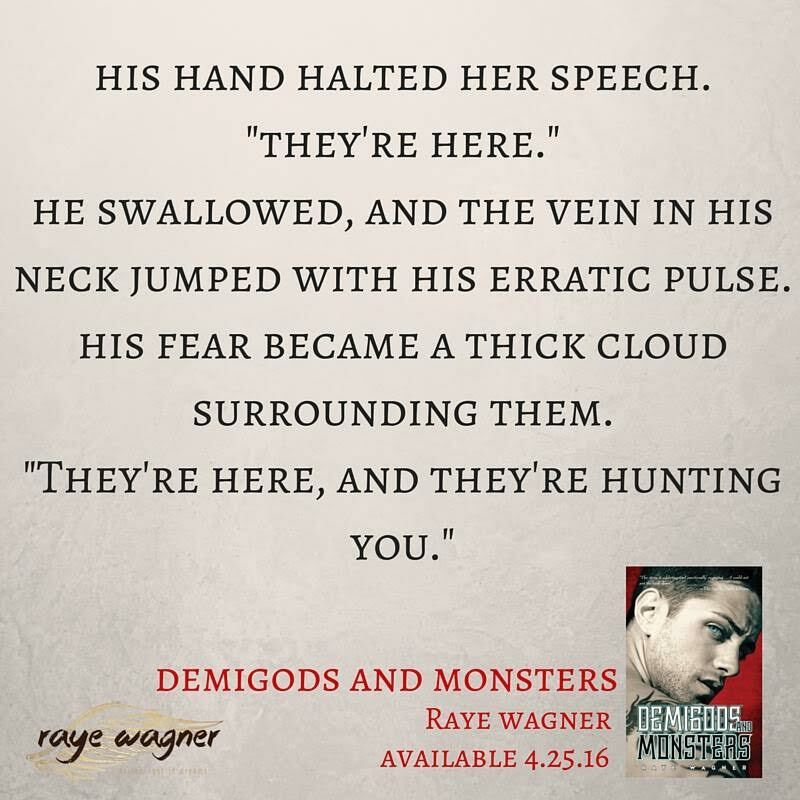 I love these characters and couldn’t stop reading. I didn’t want to put it down, I wanted to know what happened next. My only problem, it ends on a cliffhanger and I don’t know when the next one is coming… Ms. Wagner, your writing style and content are amazing. You’ve definitely have a fan in me!! 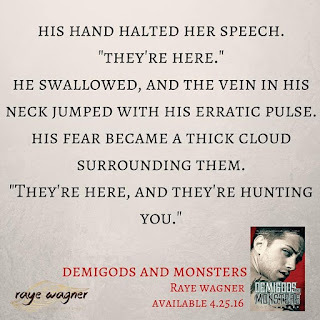 Raye Wagner grew up in an urban fantasy just outside of Seattle, Washington. 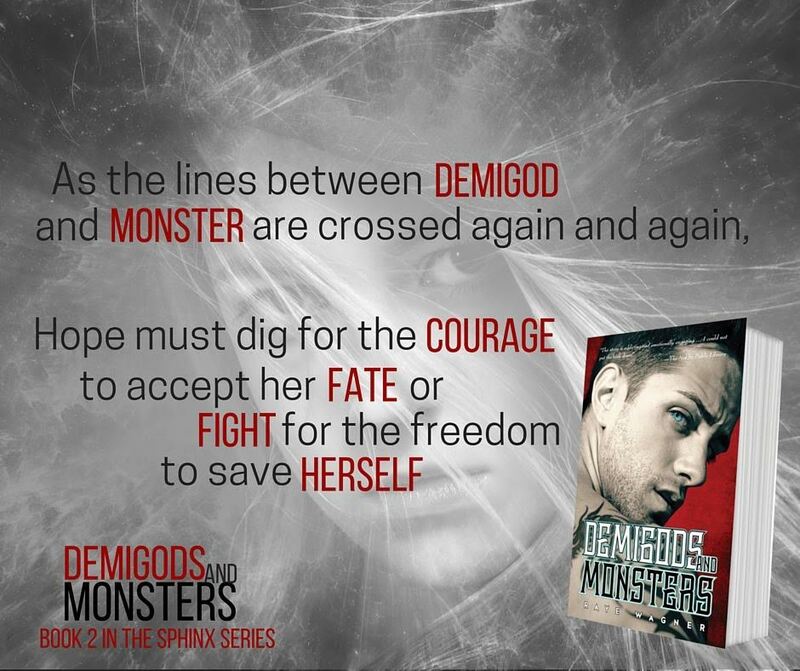 As the second of eight children, she was surrounded by monsters, demons, and her sometimes mortal parents. She read heaps of fantasy while locked away in the upstairs room of the family cottage. 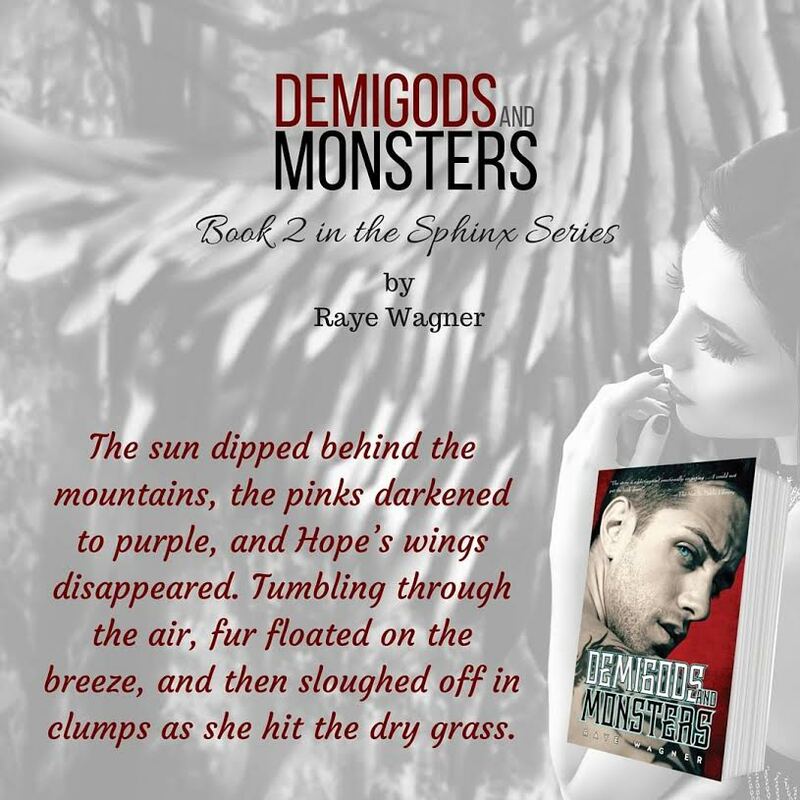 Raye studied the art of medicine long before she had an interest in the Gods on Mount Olympus. One sunny afternoon, the history of Apollo’s ancient curse and the myth of the Sphinx dropped into her consciousness, and she’s been scribbling and typing stories in her spare time ever since. 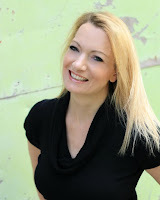 Raye writes young adult fiction for teens and adults. Hope went into the sparse guest room and closed the door behind her. She let out a long, slow exhale and leaned against the door. Hope yelped. Turning around, she noticed Athan sitting on the edge of the bed. 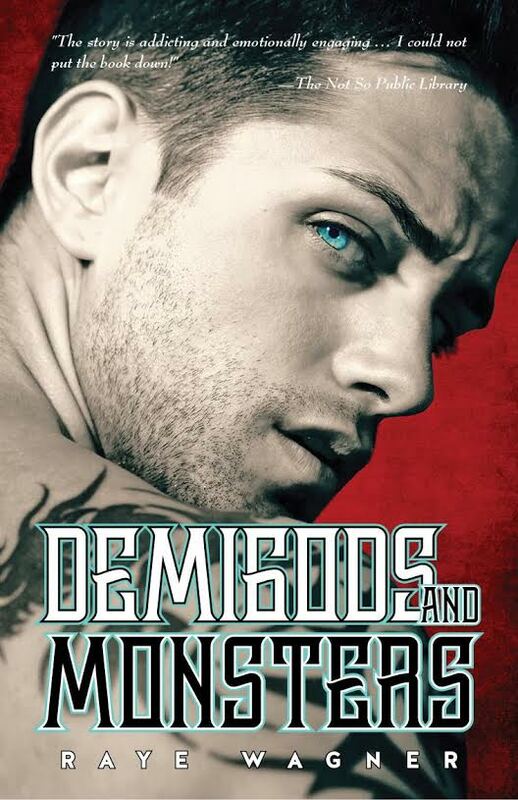 “Then what the Hades are you doing in my room with the light off?” Hope flicked the light on and glared at him.